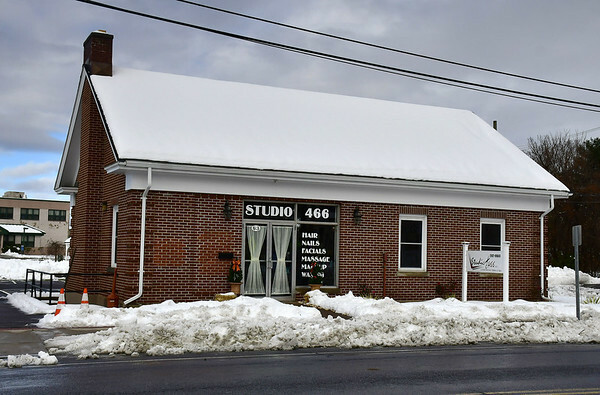 Recent expansions include The Li’l Plant Shop, which moved from its former location in town to 8 East Main St. and expanded. 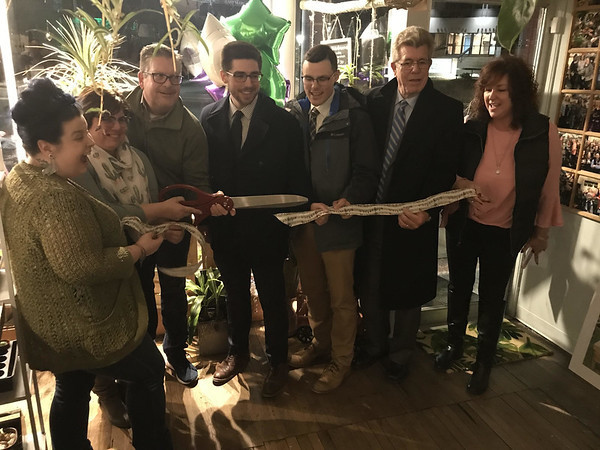 Town officials and Chamber members celebrated with a ribbon cutting March 5. The White Oak property, which was formerly owned by a construction company and is now vacant, is currently undergoing phase II of a site assessment study by Loureiro Engineering. Once the third phase and remediation are completed, Loureiro Engineering will conduct a market analysis study to determine the best potential use for the property. Posted in New Britain Herald, Plainville on Sunday, 14 April 2019 21:34. Updated: Sunday, 14 April 2019 21:36.